Idris Elba is set to direct, produce, and star in a remake of The Hunchback of Notre Dame for Netflix. Victor Hugo’s classic story has been adapted a number of times for film and television, and Elba’s film will be a modernized version of the tale. There is currently no release date set for The Hunchback of Notre Dame from Netflix. As we approach the 10th anniversary of the apocalypse comedy Zombieland, more details about a possible sequel are rising from the dead. The sequel is reportedly titled Zombieland Too, and the heroes will encounter the new threat of super zombies. The film’s original cast is slated to return for the sequel, which is expected to open in October 2019. 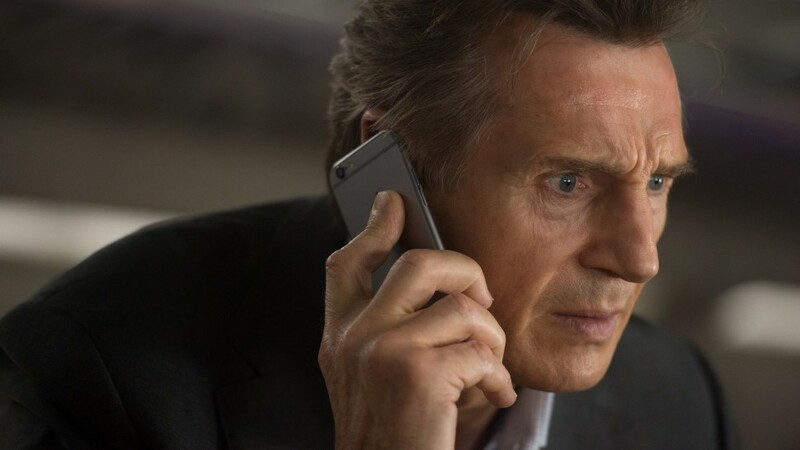 Actor Liam Neeson is currently in talks to join Chris Hemsworth and Tessa Thompson in Sony’s upcoming Men in Black spinoff. Neeson will play the head of the Men in Black organization, while details of the Thor stars’ characters are being kept secret. Sony has the film set for a June 14th, 2019 release. 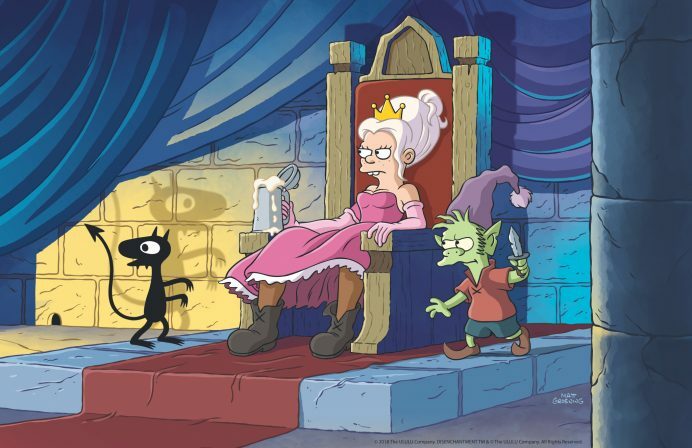 Netflix has set the official premiere date for Matt Groening’s upcoming animated series Disenchantment, about a hard-drinking princess and her strange companions. The show will be an adult comedy fantasy show, animated by the same studios that produced Groening’s Futurama. The first ten episodes will debut on Netflix on August 17th. Geek Headlines- HBO's Watchmen Series, George R. R. Martin's The Ice Dragon, and More!